You will hardly find a cozier rental than this one bedroom apartment. 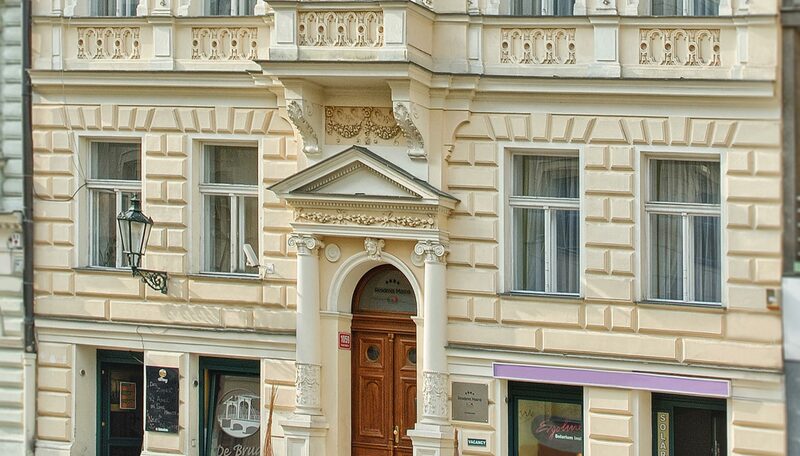 It provides everything you need for an unforgettable stay in Prague. Fully furnished to the highest standards it offers carefree living whether you are a business traveler or even a small family which can benefit from additional beds we can prepare on demand. For a small charge we can also arrange housekeeping services perfectly customized to meet your needs. 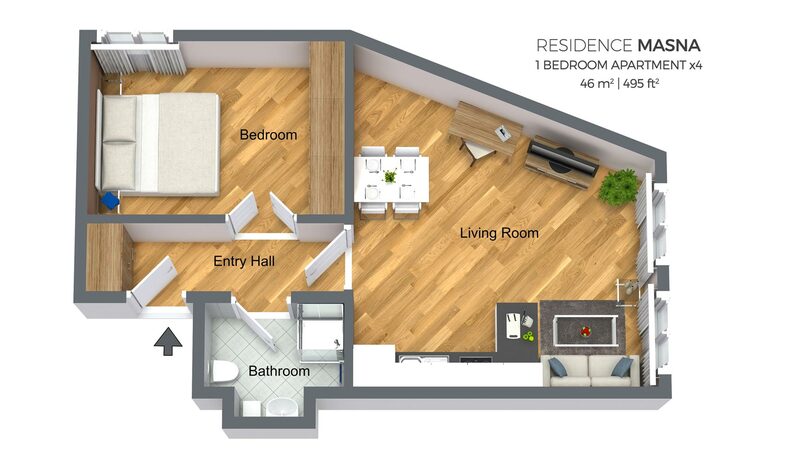 A generously spacious living room boasts a comfy sofa and a modern flat-screen TV. You will surely appreciate a work desk where you can enjoy our high-speed Wi-Fi internet. 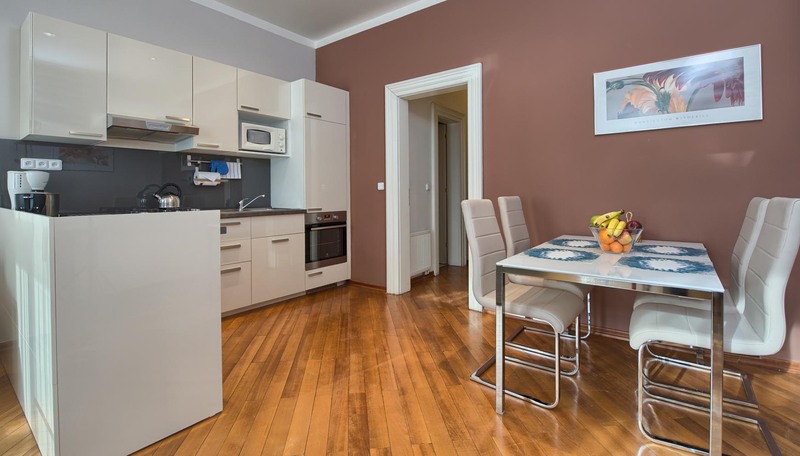 A modern fully equipped kitchen provides all you need to cook any meals you like but the ideal location also guarantees plenty of superb restaurants if you want to eat out. You will love a lovely bedroom with a king-sized bed and wardrobes providing a lot of storage space. 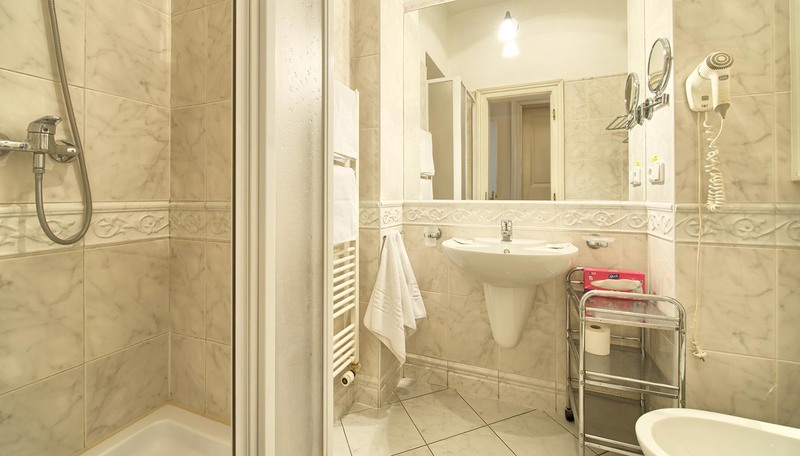 Tastefully designed bathroom features a shower corner and the fresh towels which can be replaced anytime you need for a small fee. 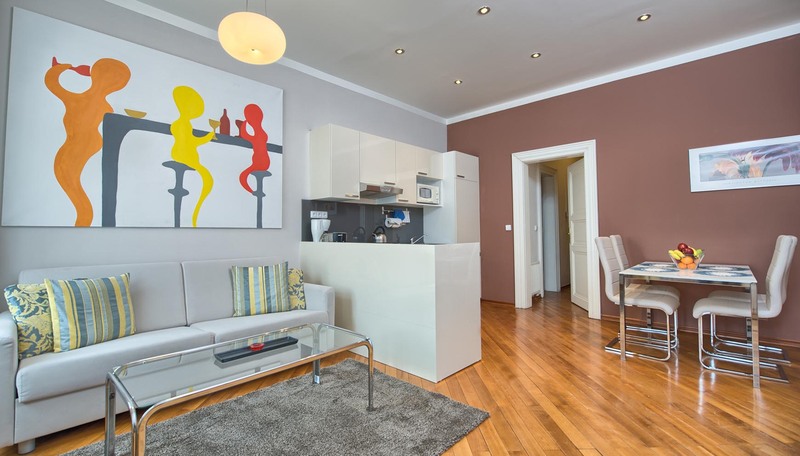 This apartment couldn’t be more centrally located as the Residence Masna is uniquely nested in the middle of the historical center of Prague. 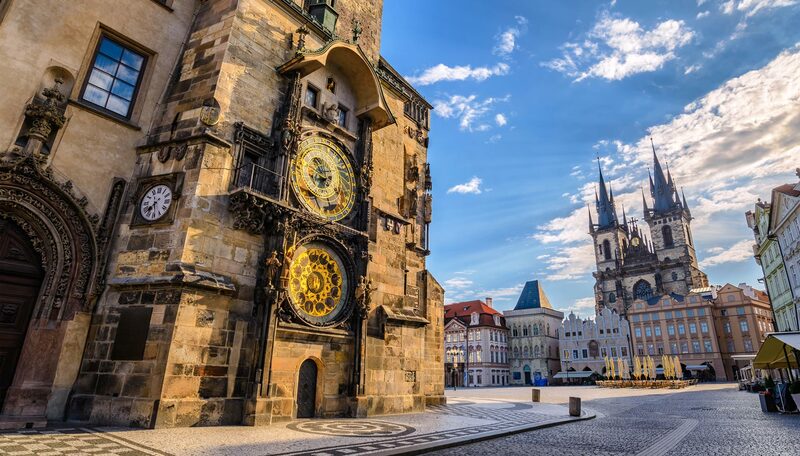 This part of Prague offers all the Prague is famous for – the Old Town Square, Jewish Quarter or Charles Bridge. Our 24/7 guest services team will always be there to help or to answer your questions. 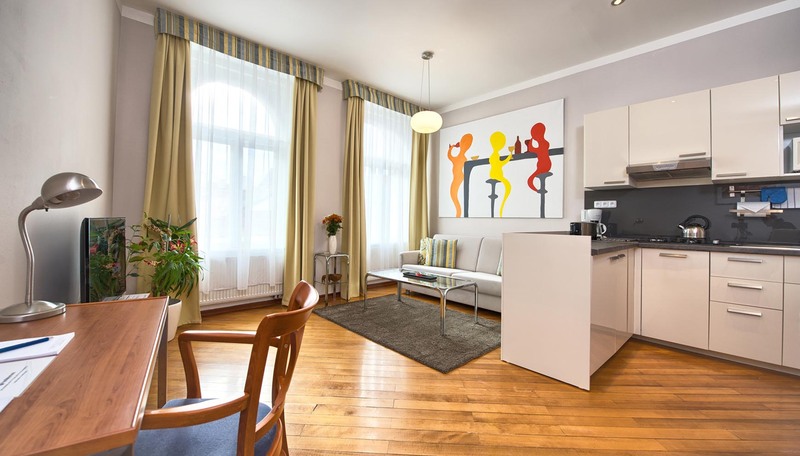 All our apartments are fully furnished and ready for both long-term and short-term stay. Apartment rent includes all utility costs (gas, electricity, garbage disposal etc. ), set of towels and toiletries. You can request their additional replenishment and towels exchange as well as complete maid service including fresh bed linens anytime during your stay. Small charge will apply for these extra services.